Becky Vickers(BECKS) - Everyday Ghost Hunters/Goatman's Bridge Ghost Tours: SOMETIMES THE BEST PLACES TO INVESTIGATE ARE THOSE LESS VISITED! EVPS YOU WILL NOT BELEIVE!!! SOMETIMES THE BEST PLACES TO INVESTIGATE ARE THOSE LESS VISITED! EVPS YOU WILL NOT BELEIVE!!! Sorry, I am posting a couple days late! But I wanted to put together this fun little video and I am no "techie" person so I had to overcome my lack of skills in putting together a video. Man you guys that knock-out video's daily....KUDOS!!! First I want you guys to know that this is one of the "funnest" blogs I have ever done. 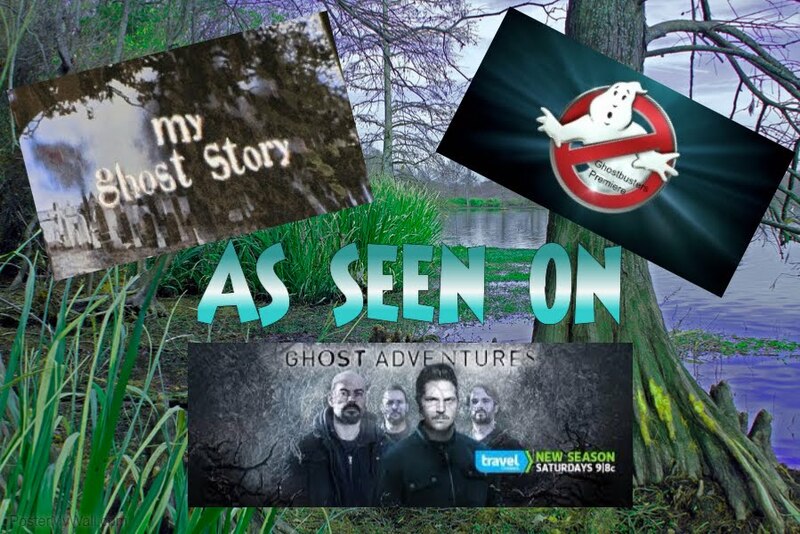 As we all know.... being a ghost hunter can sometimes go smoothly and sometimes.......well.... it has it's OWN America's Funniest Video's. I can hardly write this because I can't help but keep laughing!!! Later you will understand why. I want to tell you about my recent visit to see my brother Junior and his family (Hi Kesha, Sid and Savanna) who lives in Arkansas. I had so much fun but................I also got some of the BEST EVPS I have EVER HEARD!!!!! You just won't believe these EVPS!!!! I also, realize that some of you won't believe them, and that's ok, but I can PROMISE you....they are AUTHENTIC!!!! I have listen to millions of EVPS over the last 35 years and it is rare when I come across the kind of evidence that makes me STOP and say........NO WAY. ABSOUTELY NO WAY!!!! Ok...sometimes I might even say WHAT THE H*LL but these EVPS were EVEN hard for ME to believe!!!! Now there are a couple that are a little hard to hear so you may want to turn up your speakers. The cemetery sets up on the side of a hill and unless you know it is there.....you'll drive right by it and never see one of the MOST fascinating cemeteries I have ever visited!!! Like the old saying "the packaging isn't much to look at, but it what's inside that matters!" It is VERY overgrown with several large trees and a small fence around an area right in the middle. Along the back, there is a fence with nothing but brush, briers, and tall weeds under a cluster of trees. And at night........PITCH BLACK!!!! It totally has the CREEP factor going on!!! We sat up around the little fenced in area. And what we thought was going to be a very bright night because of the moon, turned out to be extremely dark! We sat up our equipment and sat up our chairs with our backs to the woods. We were just starting to get a little correspondence through our parascope and 360. 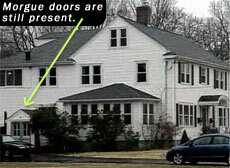 Both devices light up when a spirit is near and makes it very easy to communicate with spirits.